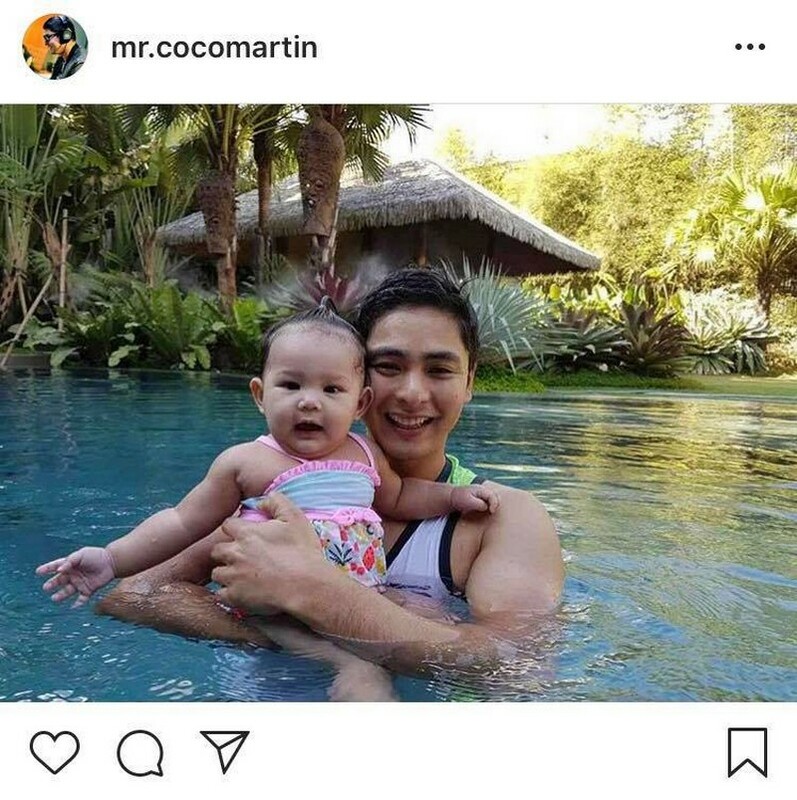 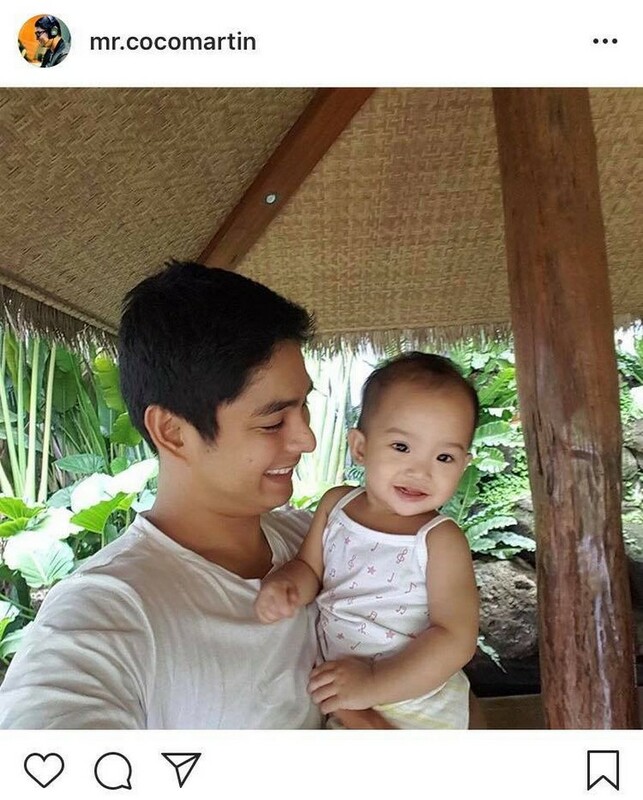 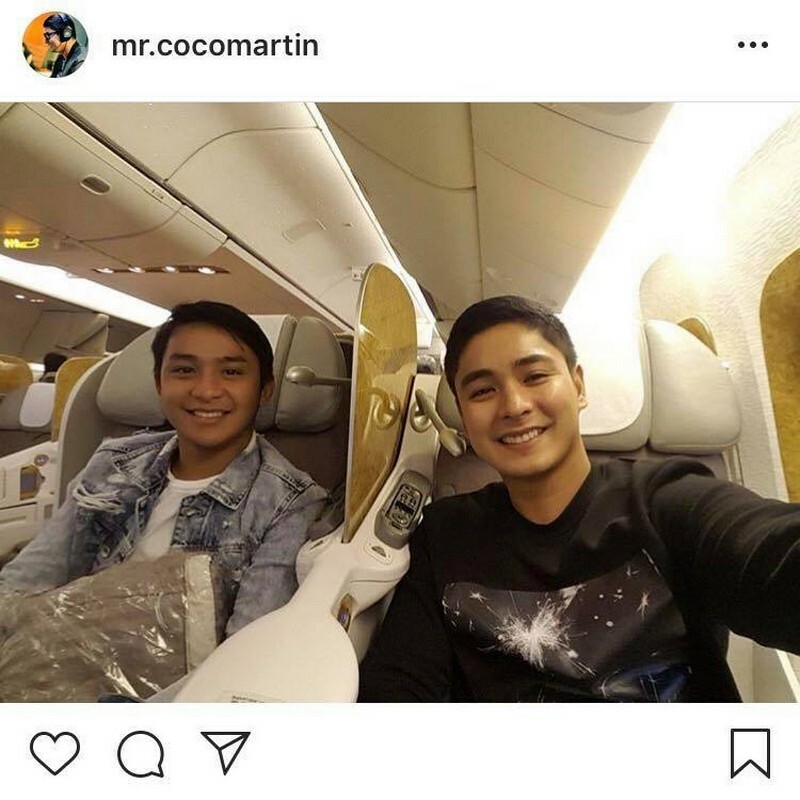 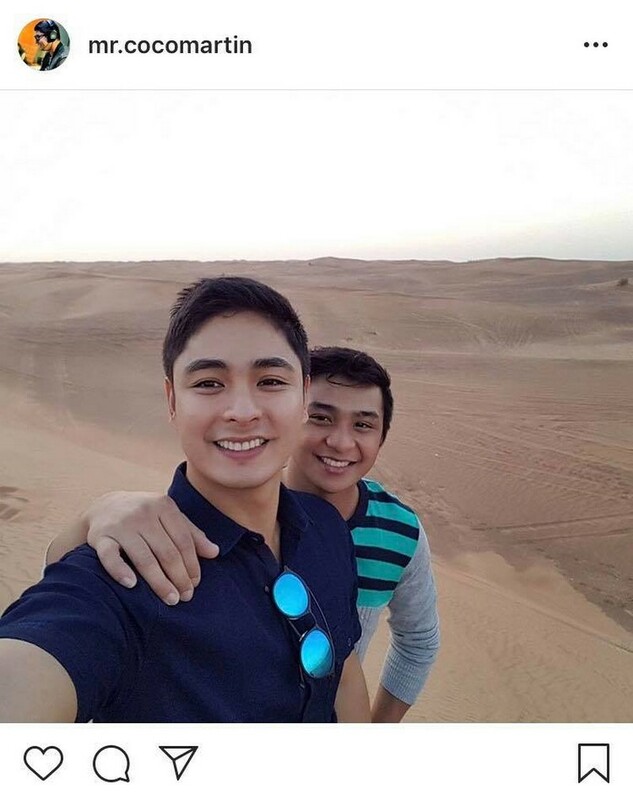 As the lead star of the long-running hit teleserye FPJ’s Ang Probinsyano, Coco Martin is certainly the triumphant artist and admirable person many hold in high regard. 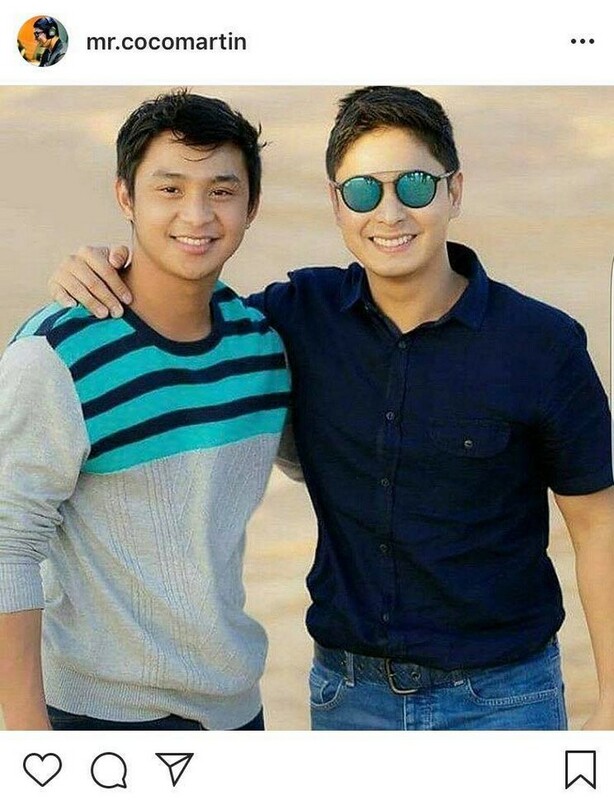 We all see him every weeknight as the heroic Ricardo “Cardo” Dalisay who would always impress and inspire us with his every move. 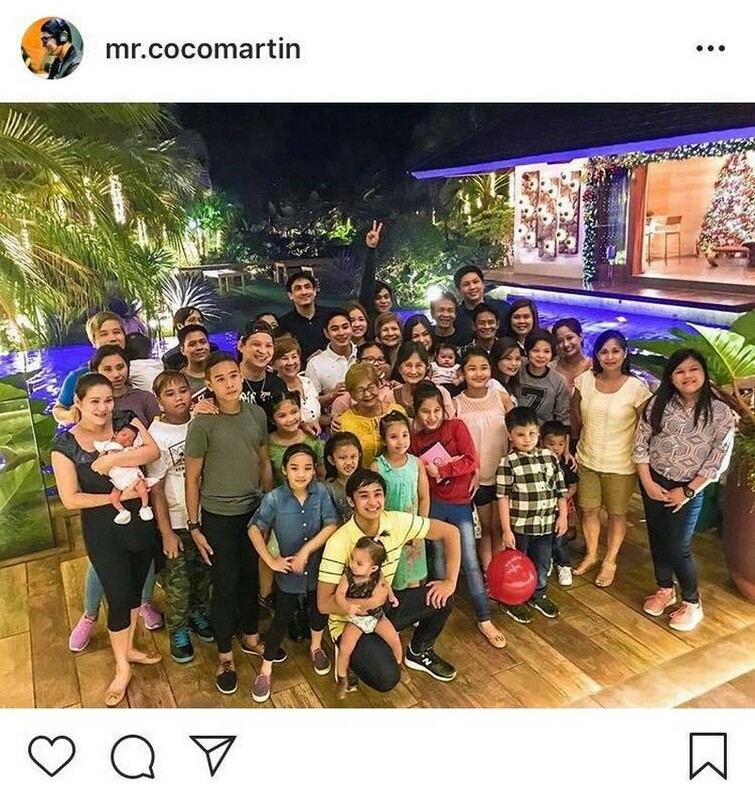 And behind the cameras, Coco is indeed still the responsible and selfless man he portrays in the country’s highest rating TV program. 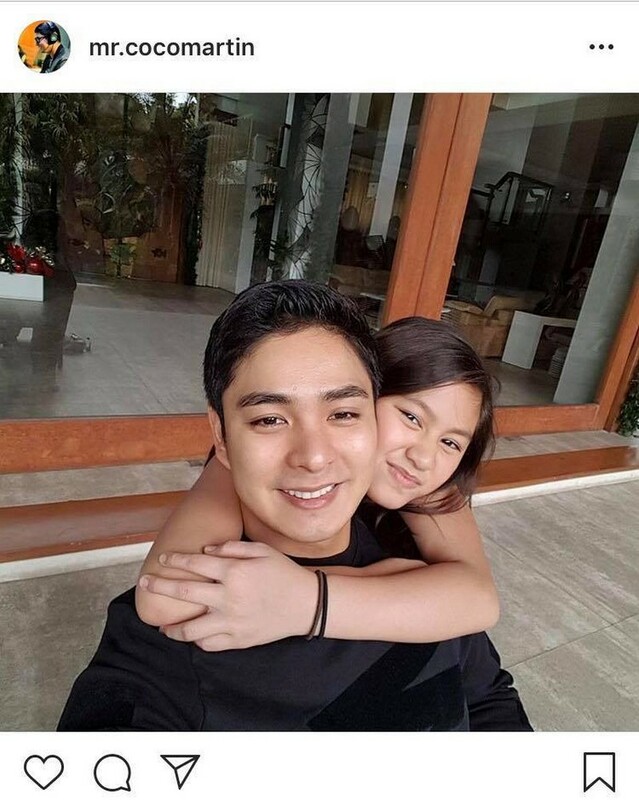 We all have seen how Coco has been there to help people, especially fellow artists, in need. 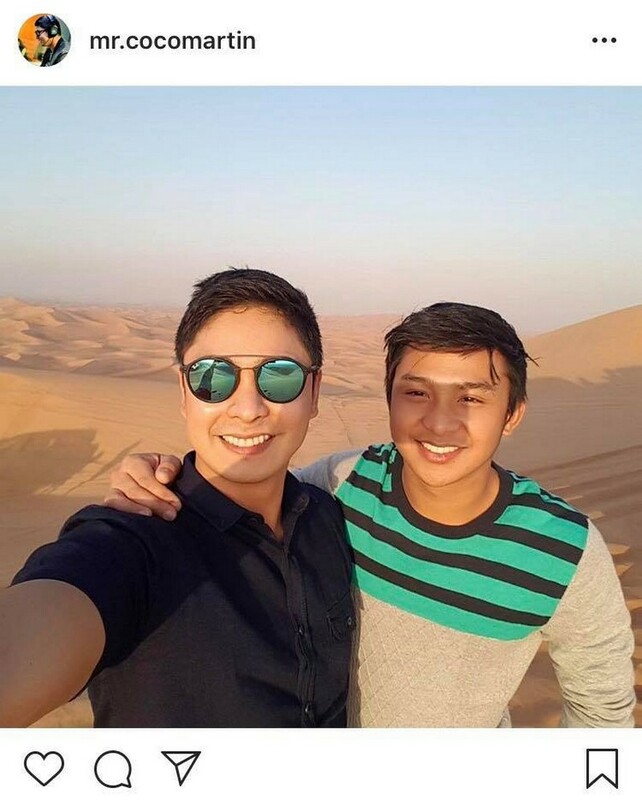 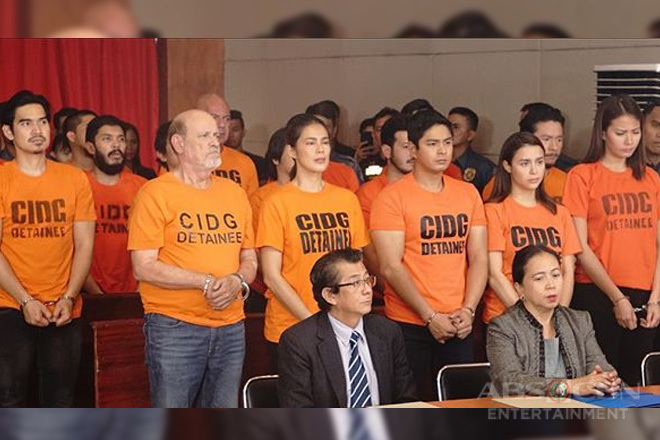 He would exert all efforts just to give such artists, who had experienced misfortune in their careers, a second chance by having them land roles on FPJ’s Ang Probinsyano. 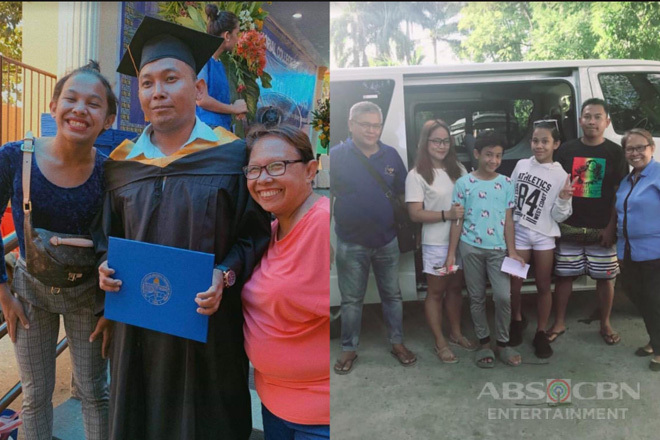 This is his way of giving back after all the success he has attained. 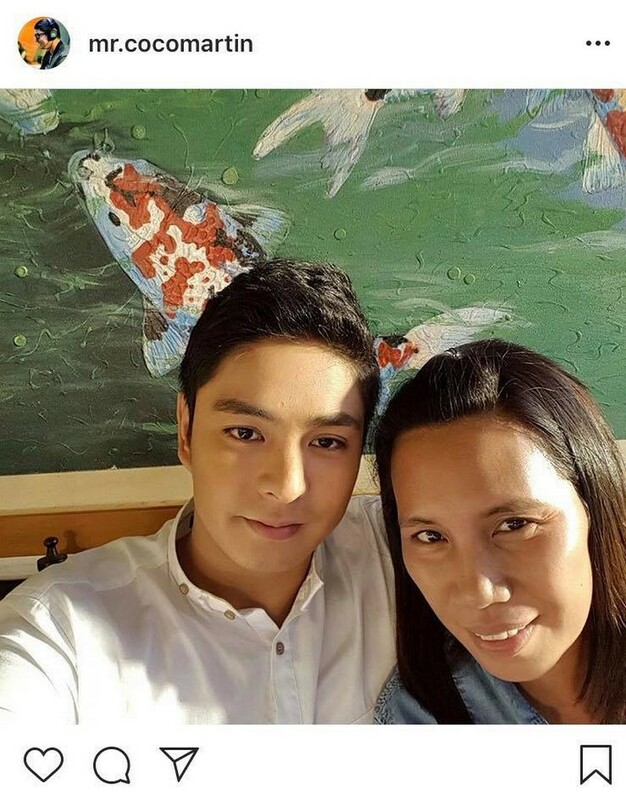 While he has inspired many people with his generosity and passion, who could inspire him to be that shining example? 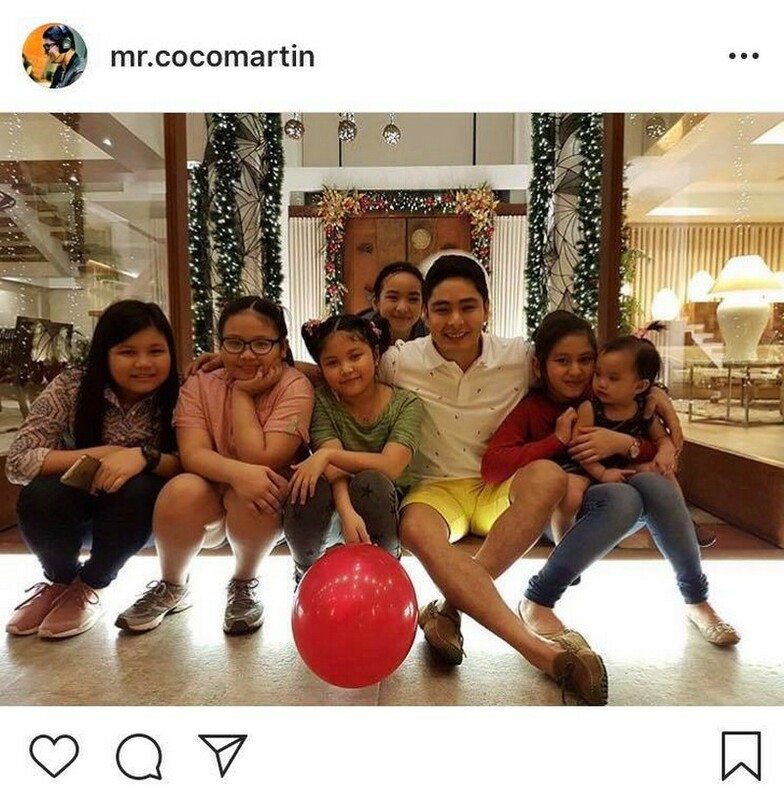 None other than his family, of course. 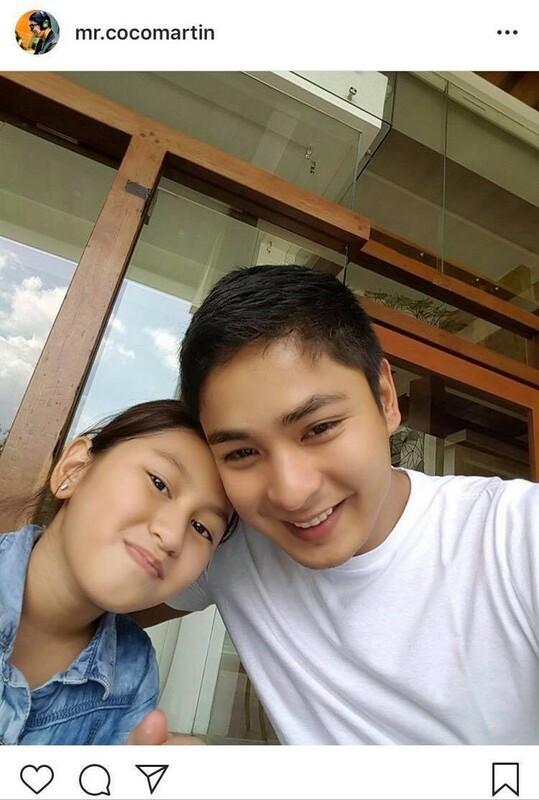 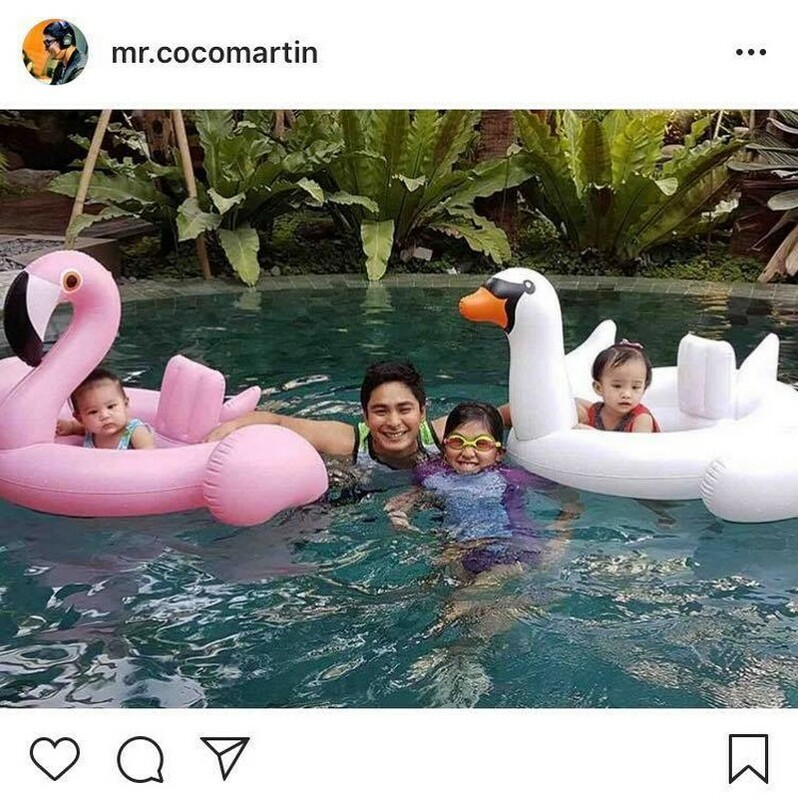 In his interviews, Coco has always been vocal about his being a family man. 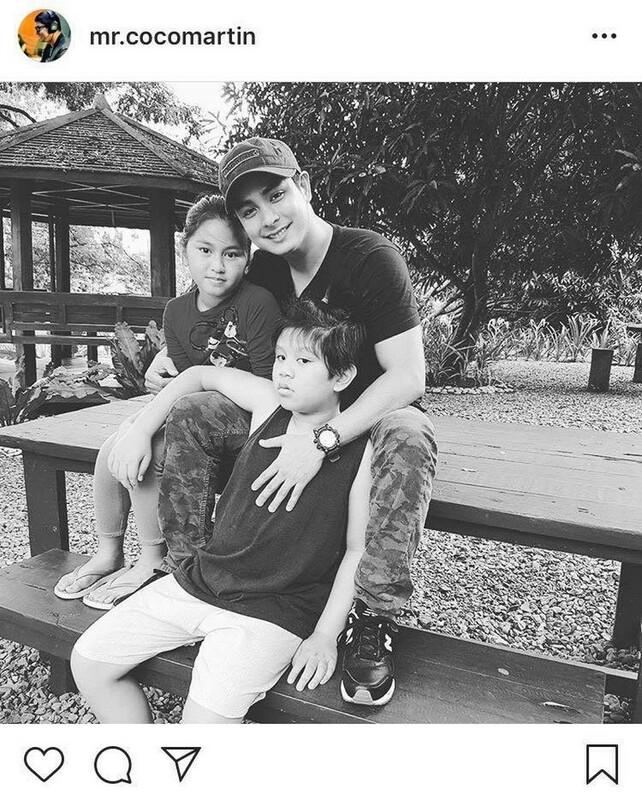 He always said that his love for family pushes him to do more and be better each day. 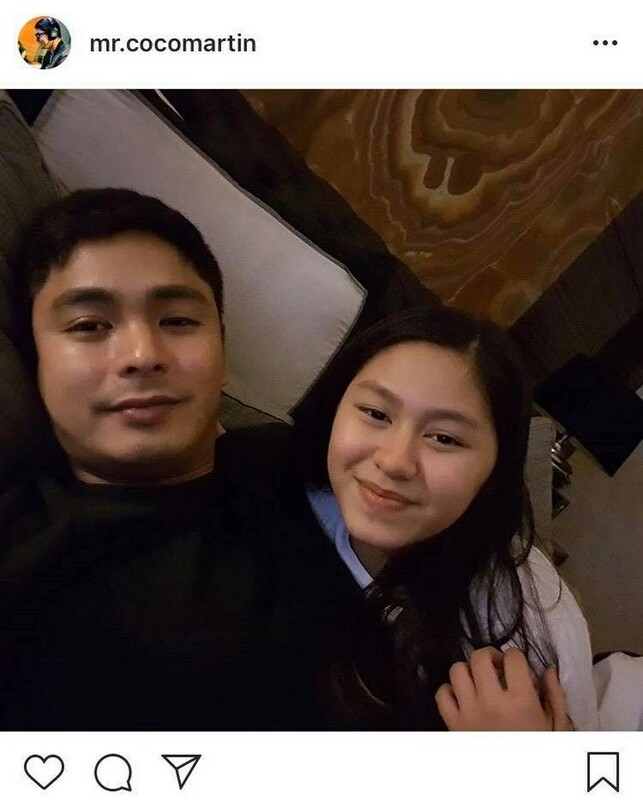 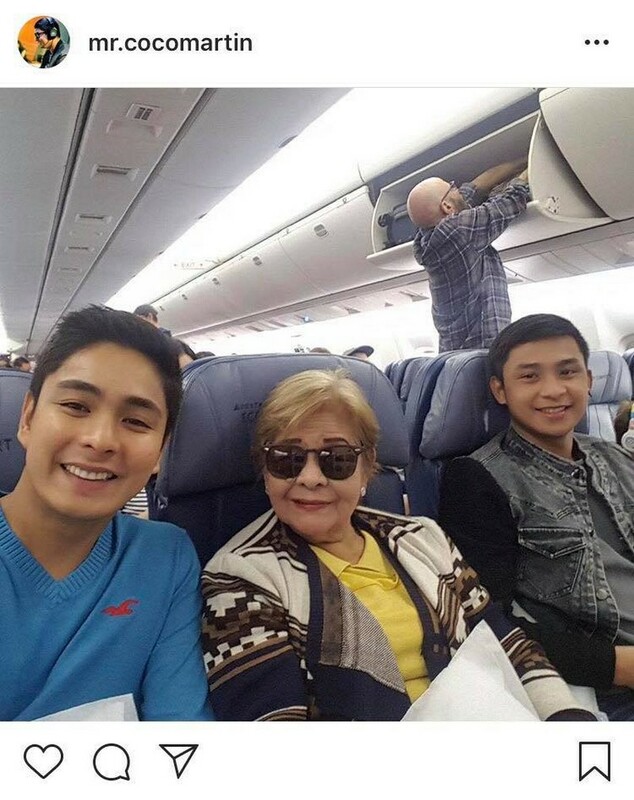 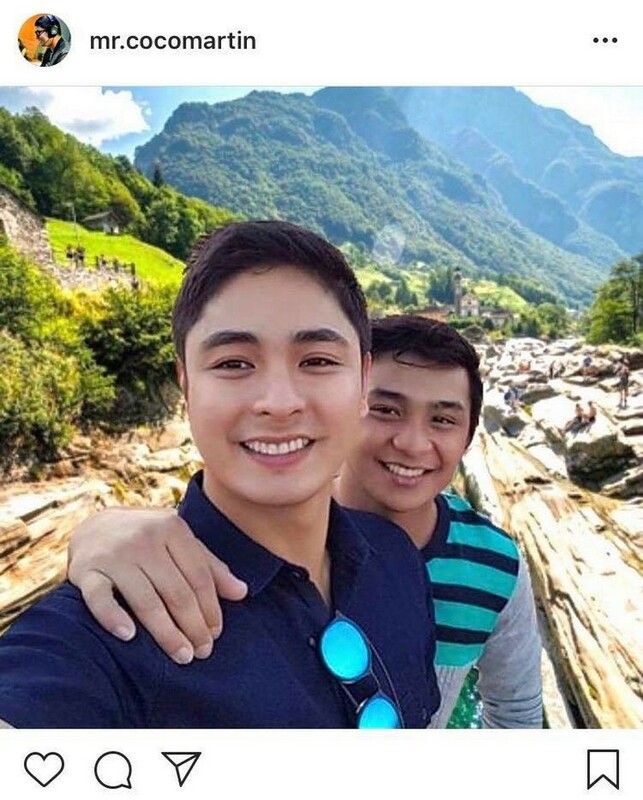 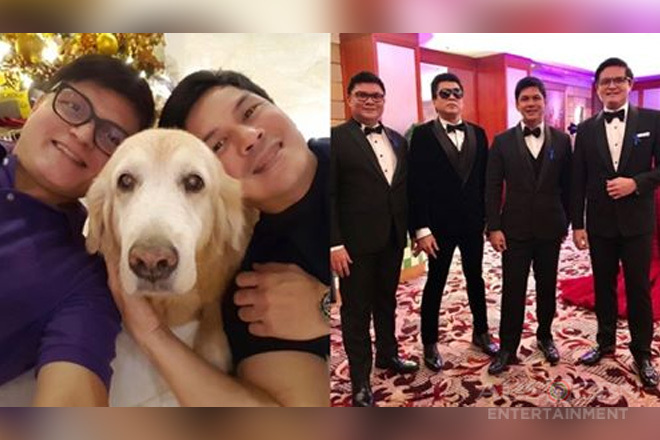 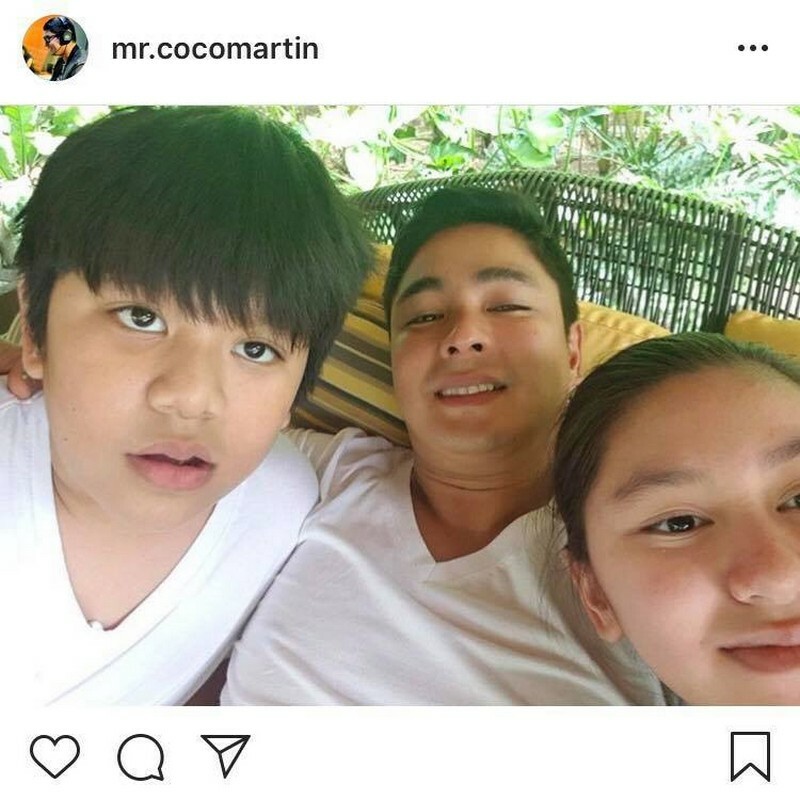 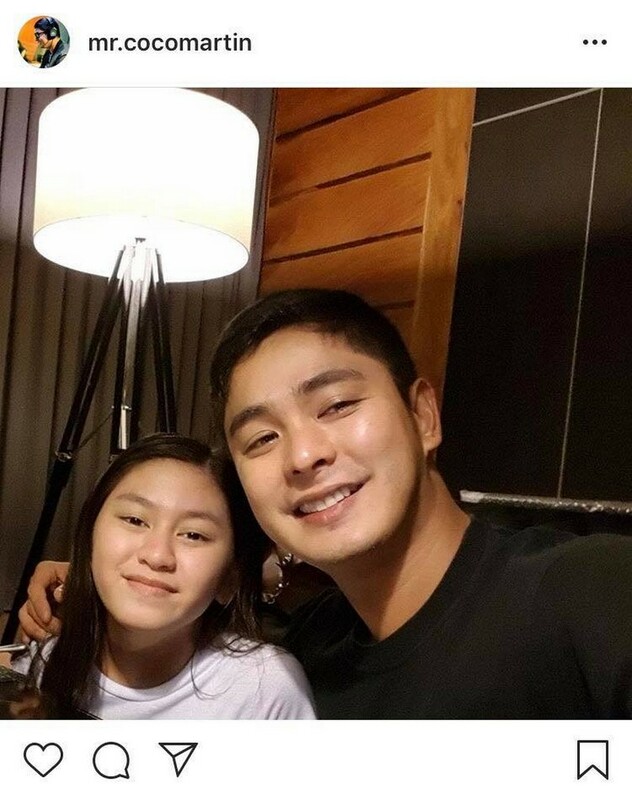 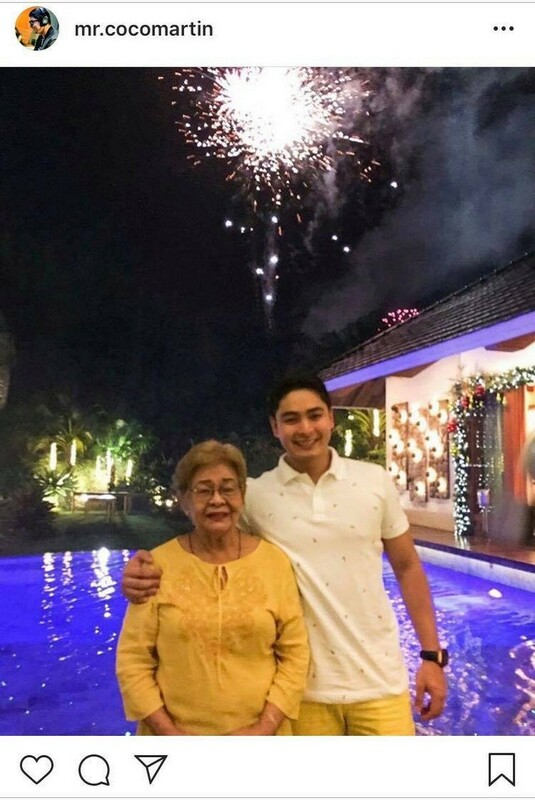 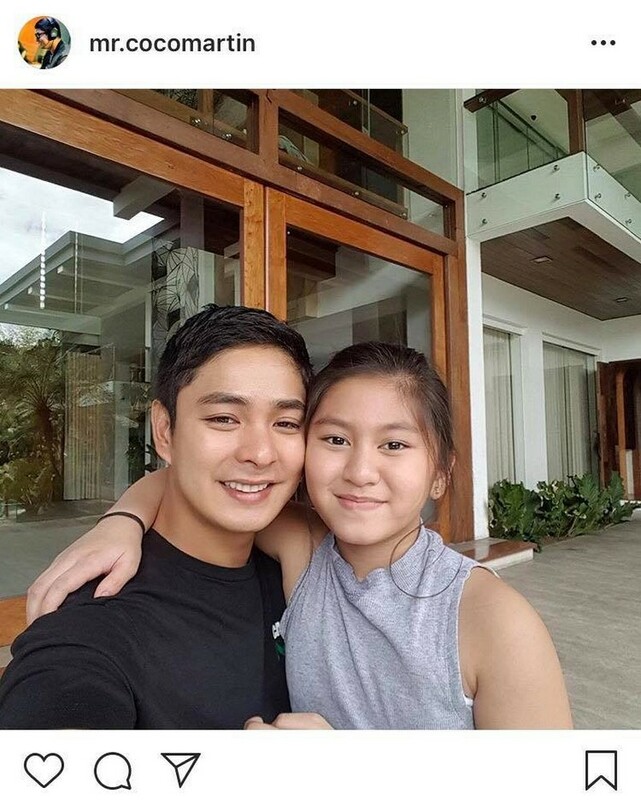 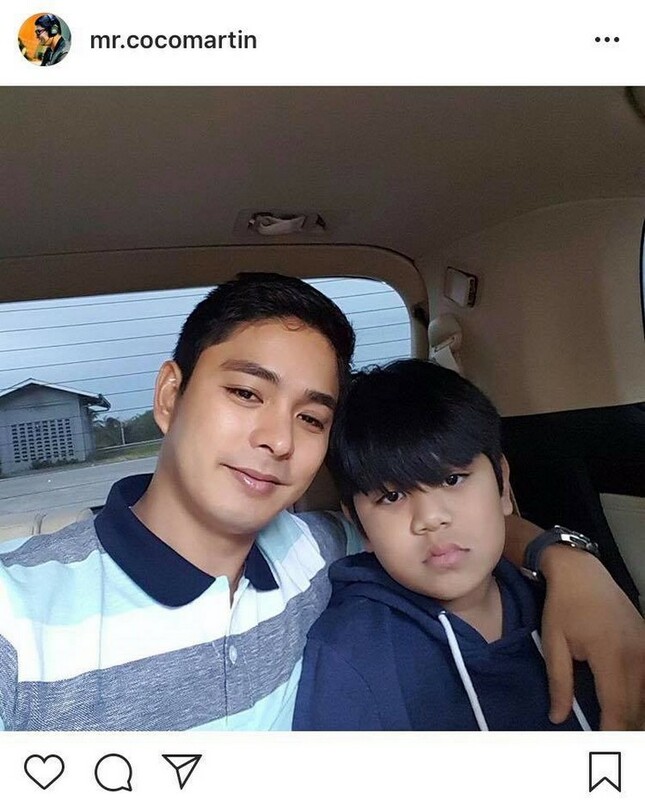 In an interview on Tonight with Boy Abunda in 2015, Coco shared that he could only think about earning money for his family, emphasizing how important they are to him as he dedicates all his accomplishments to them. 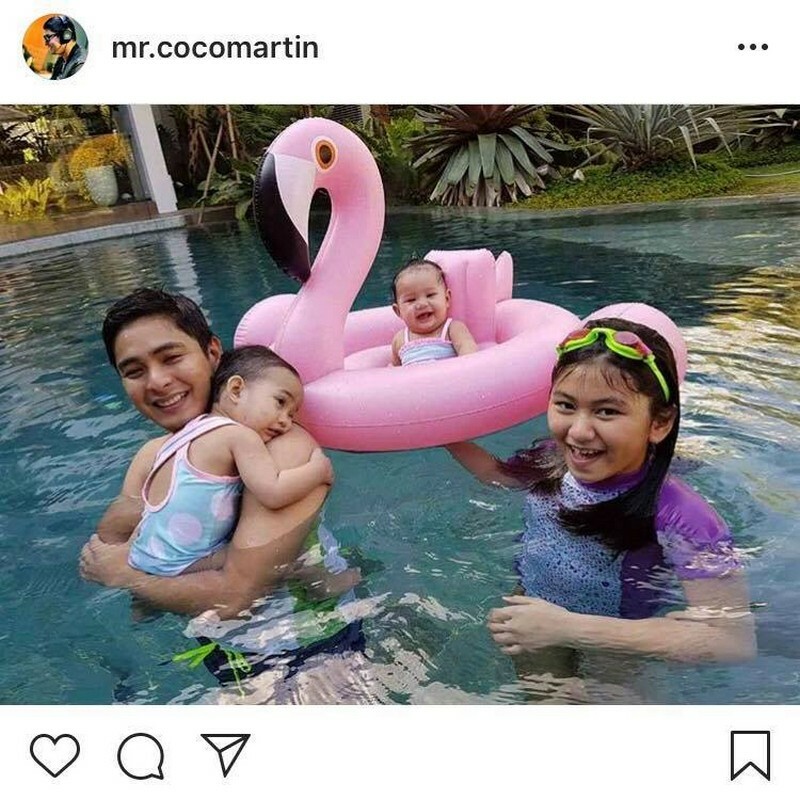 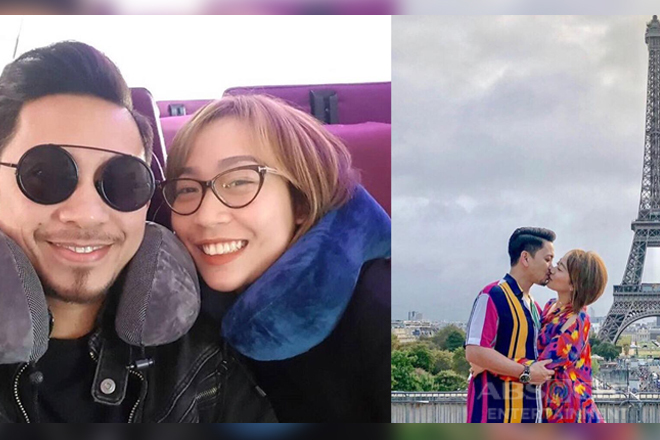 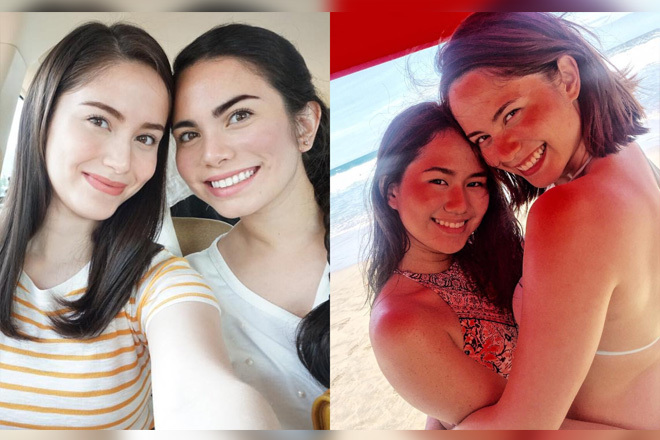 Let’s all get to see the people who are the “wind beneath the wings” of our indefatigable and admirable Teleserye King in this heartwarming gallery.